Here is a shortcut to protect your home and business from experience: Think like a burglar and protect want he/she desires most. Learn the following most stolen items and you can always be one step ahead of the burglars! Statistics show that burglaries take place in every 10.5 seconds and most of them are finished in less than 15 minutes. What they are looking for exactly in the 15 minutes? Cash is always on the top of burglars’ wish list. Unlike other most commonly stolen items that need to be resold in pawn shops or on the street, cash can be used directly and quickly without any conspicuous. They even don’t need to withdraw the money in an ATM machine. Do you have the habit of leaving some spare money on obvious places like the drawer or hiding money in the sneaky places? Burglars will never take it as a trouble to collect the money for you! The accessory/home decoration made from jewelry and gold is another most common stolen item in burglaries. It could be devastating if you lost the family heirloom or the one comes from a precious friend. The emotional connection to these possessions can be irreplaceable. Whether it’s getting a safe or an extra protective jewelry box, don’t skimp on security for your personal property, especially when you are in Florida, Texas, Massachusetts and Colorado where thieves were more likely to target diamonds, gold, silver, and other jewelry. Electronics like smart phones, iPads and laptops are of high value, easy to take away with a high demand in the second-hand market and thus become one of the burglar targets. Never leave your electronics unattended on places where everybody walks by can notice. There is a high chance that the impromptu burglary will happen. 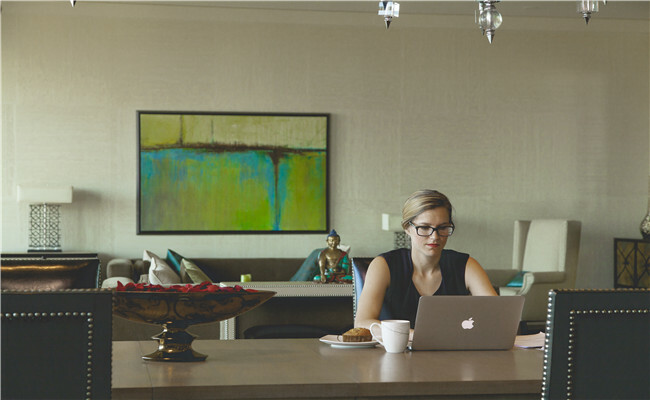 It is definitely pleasant to surf the Internet in the sunny morning beside a sliding window or in the open yard with a cup of coffee at home, but remember to find them a safer place before you leave. The medication might surprise you to be on the list of the most commonly stolen items. What burglars after is the prescribed medications which is expensive and hard to get in the market. The burglar could take your prescribed medication away in exchange for some money, but it could be your lifesaver in emergency. So secure your medical kit or bathroom cabin with extra solid locks or take it with you. Firearms are one of the easiest items to sell on the street at a pretty high price. And you will never know whether your gun will be used to commit a crime if it is stolen. Beside firearms and guns, the burglar will be more than happy to steal some power tools to get some money in return. Sometimes, the burglars even don’t need to break into your home to steal anything. They could always try their luck to find some useful tools in unlocked or open garages. Keep your firearms and other tools organized in a safe or specialized tool box. Or you can simply buy a security system and set up video security cameras to monitor the nearby areas. After a thorough search of your home, the treasure trove of valuable goods and personal items, they would take their chance to see if you happen to leave your cars and bikes unlocked. Do not leave anything valuable overnight on the car and do not hide spare key under the wheel-well or some other place under their car. Park your car in a well hit area could also reduce its chance of being stolen. Your personal information is more than some characters and number strings to burglars. The identity thief can use your information to fraudulently apply for credit, file taxes, or get medical services. The burglars will normally search the dumpster, the mailbox, your wallet or purse to steal your personal information like your name, date of birth, social security number, etc. So shred the paper with these private information before throw it away and keep the important files in a secret place. Loss of items to shoplifters has already cost the overall U.S. retail economy $45.2 billion in 2015. If you are a retail owner, it’s high time to give special attention to the following most shoplifted items. How to prevent these most easily targeted goods from being stolen? You may put them on the shelves within the employees’ notice, keep the laptops and smartphones in locked cabinets and keep the displays low for increased visibility. Or you can just relax and invest in a security camera system. The fact is that you can’t lock every targeted valuable thing, and your sweetest home should never turn into a huge safe for everything inside. 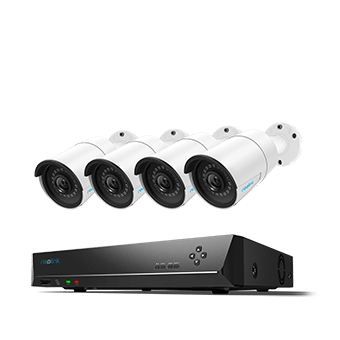 Here is an easy and convenient alternative for you to protect the most stolen items in home/retail shop/drugstore/hotel: set up a security camera system. 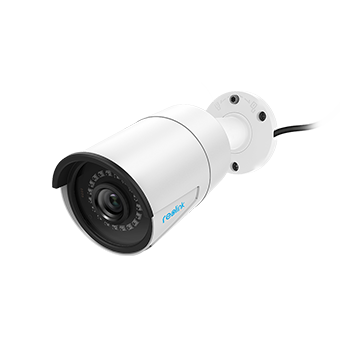 The security camera system helps you keep an eye on the things you care about, tells you what is going on around them, notifies you when danger occurs, provides you with crucial evidence if your valuables are unfortunately stolen. It’s like you’ve put all your valuables in the pocket, you can check in on them wherever you are and whenever it is. Nobody could ever steal them away from you without notice. Did you know that just the appearance of security camera system can already threaten some burglars away? And the burglars will not target your home twice if they find a security system in place. The more you learn about burglary, the more effectively you can help protect your home and family. The property that could be easily taken away with high value is always on the burglars’ wish list. Never leave them unattended and test the burglars’ ability to resist temptation! This entry was posted in Expert Safety Tips and tagged most stolen items, protect personal belongings, Security Tips, theft prevention.